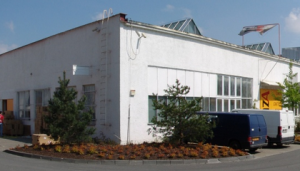 We rent a warehouse with a total size of 138 m2, located at the entrance to the Business Park Košíře. 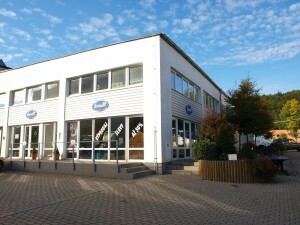 We rent a warehouse with a total size of 79 m2, located at the entrance to the Business Park Košíře. The windows facing the south and the north. The warehouse is equipped with an oak flooring, exterior and interior blinds, security system connected to security service. There is possibility of high-speed internet connection. The lease of a storage area with a variable center area from 40 to 490 square meters on the ground floor of the complex buildings Business Park Košíře.